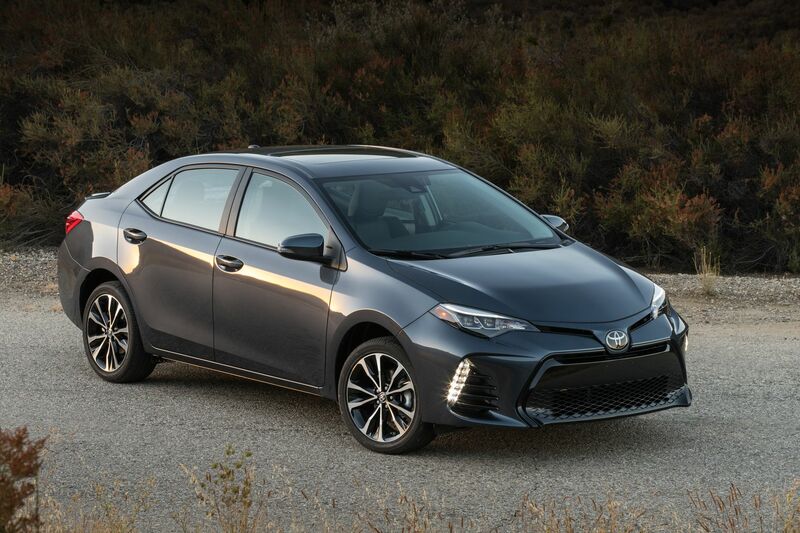 TORONTO, ONTARIO, August 14, 2017 – With an exciting combination of design, technology, and standard advanced safety features of Toyota Safety Sense featured on all Corolla models – plus legendary dependability and efficiency – the Toyota Corolla is hard to resist. And Canadians will want one even more when they experience the all-new 2018 Toyota Corolla XLE – equipped with an extensive list of premium features as standard. The 2018 Toyota Corolla is now on sale at Toyota Dealers across Canada. For complete and up to date details and specifications, visit www.toyota.ca/corolla.